Viknesh Vijayenthiran May 15, 2011 Comment Now! Lexus is out to prove the performance credentials of its latest CT 200h by entering the upmarket hybrid hatchback in the competitive VLN race series that runs on the notorious Nurburgring circuit. The CT 200h race car is being fielded by Toyota’s racing partner Gazoo Racing and actually made its official debut this weekend during the Adenauer ADAC Rundstrecken-Trophy leg of the series, contesting some six hours on one of racing’s most daunting circuits in the SP4 Class and managing to finish in 108th place overall. The driver lineup includes Kumi Sato, a female racer who competed in a Lexus IS 250 in 2008; Masahiko Kageyama, who previously supported Toyota’s vehicle development program; and MinoruTakaki, who is responsible for Toyota and Lexus production vehicle development. The VLN, short for Veranstaltergemeinschaft Langstreckenpokal Nurburgring, is a localized endurance race series held at the famous German circuit each year. 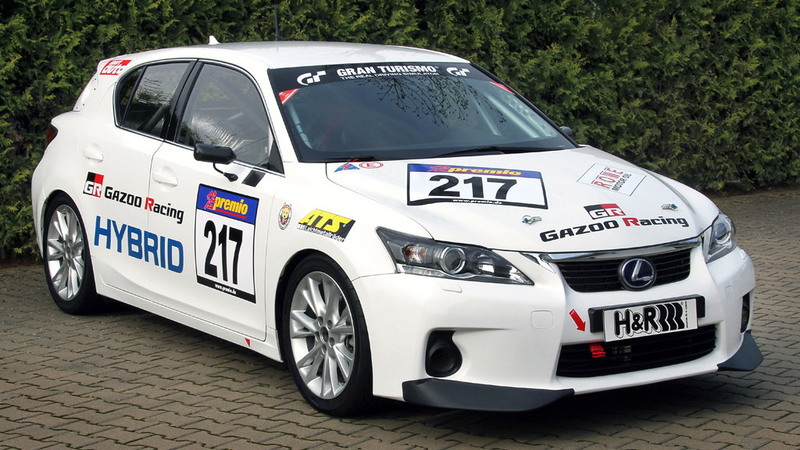 Participants range from amateurs in small road legal cars with roll-cages and harnesses to professional factory teams racing ex-DTM cars and now the Lexus CT 200h as well. The CT 200h race car is no ordinary production model. 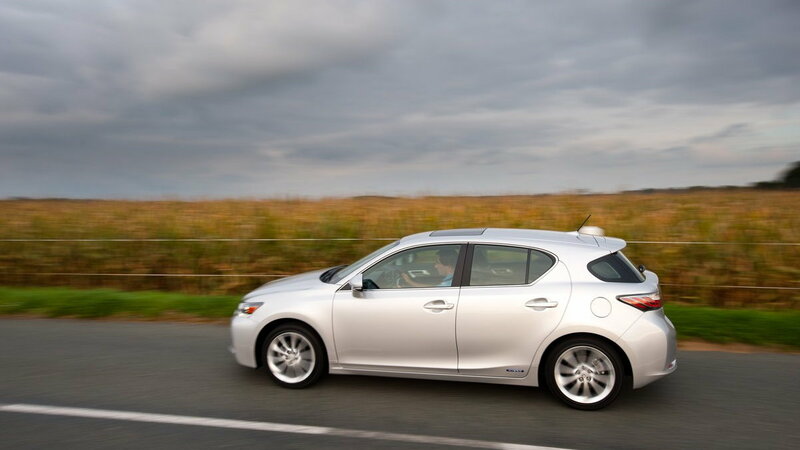 Like its road-going sister CT 200h model, the race car features a Lexus Hybrid Drive, but with a higher capacity 2.4-liter engine instead of the usual 1.8-liter unit. 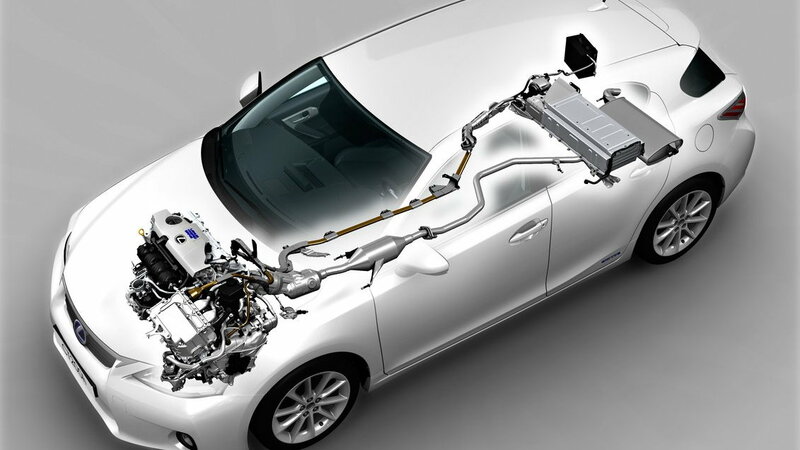 The batteries and hybrid system are identical to the road car, however. At start-up and under braking, the race car uses just its electric motor, producing zero tailpipe emissions and using no fuel. The combustion engine seamlessly takes over at higher speeds with the electric motor providing extra power when accelerating and at racing speeds. 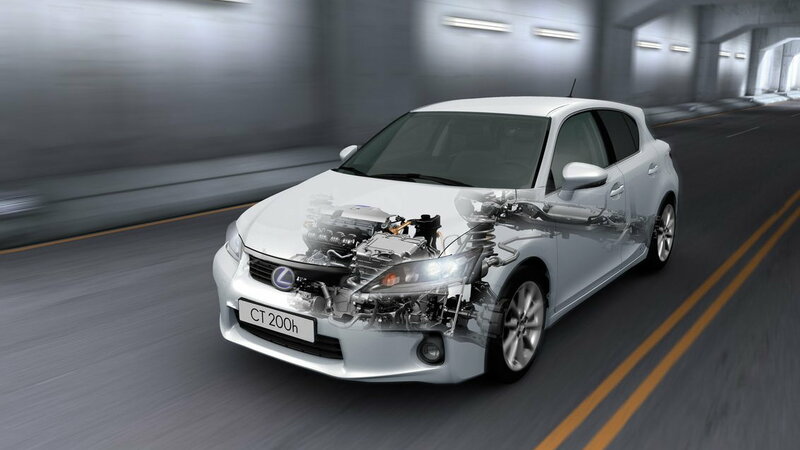 Not surprisingly, the Lexus race car is the most fuel efficient in its size and class. Note that it will eventually compete in the highlight of the VLN series, the grueling Nurburgring 24 Hours endurance race, which this year kicks off on June 24. You may recall that the CT 200h isn’t the only Lexus race car fielded by Gazoo that’s attacked the ‘Green Hell’. During its gestation, Lexus fielded several prototypes for the LFA supercar in the 2008 and 2009 Nurburgring 24 Hours endurance races as part of the development program for the final production version of the car, which is now also competing in the VLN (pictured above). 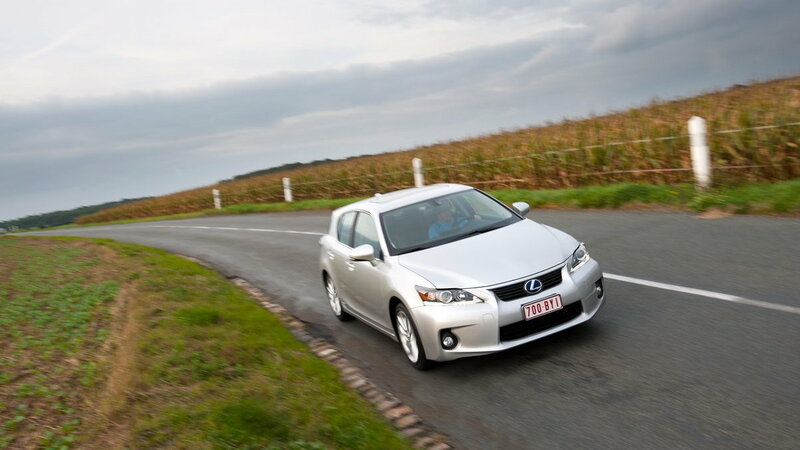 Click here for more on the Lexus CT 200h.